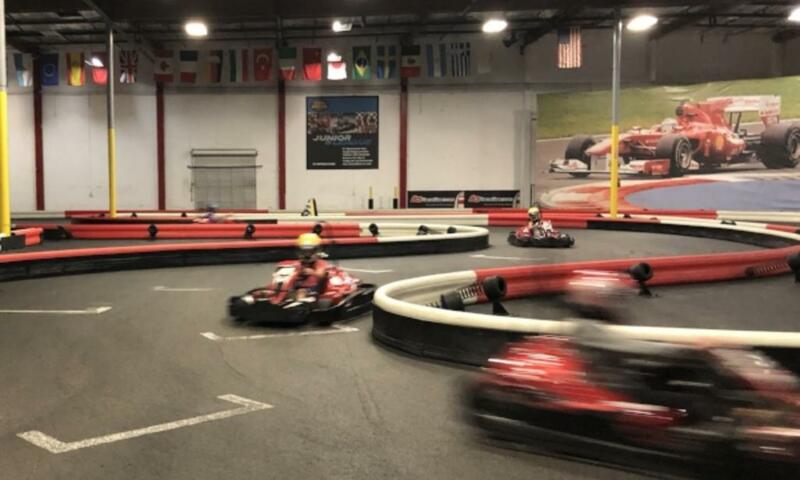 Giveaway: Win a Family 4 Pack to K1 Speed Irvine! Do you have the need, the need for speed? Unleash your inner speed demon at K1-Speed, a family-friendly indoor go-kart racing and entertainment venue in Irvine. How it works: K1 Speed is open 7 days a week (visit website for hours) and their Arrive and Drive experience allows racers to race on a first-come, first-serve basis. The venue is sometimes booked for private events so it is always best to call ahead and get an idea how long the wait might be. Races are broken up into two categories: Junior and Adult. Junior races are designed for kids who are between 48&apos; and 57". Adult races are for those 58" and above. Each session has a maximum of 12 drivers and lasts about 10 minutes. With each race, racers receive a Race Result Sheet which allows you to compare your time and rank against other drivers, including your friends and family! Waits are typical on busy weekends and holidays. 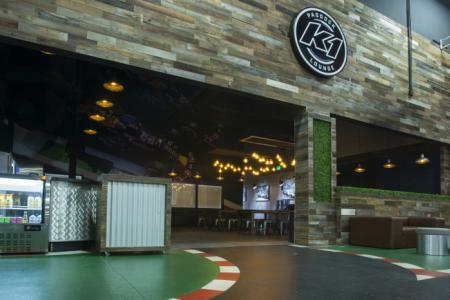 Luckily, K1&apos;s new Paddock Lounge is the perfect spot to hang out while you wait. 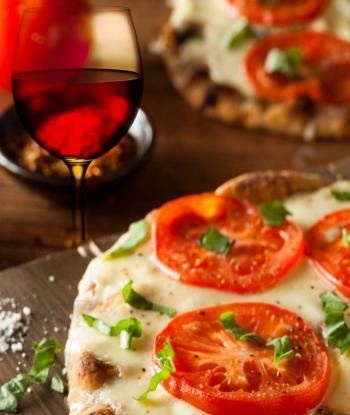 This eatery serves up salads, pizzas, wings and more along with a nice selection of beer and wine. I can personally recommend the buffalo chicken wings and the pepperoni flatbread. The atmosphere is cozy and within view of the track. I loved that I could watch my kids whiz around the track while I enjoyed a glass of wine. There is a private room in the back of the lounge which is perfect for parties. Use the Rafflecopter entry form below to enter. It&apos;s easy to earn extra entries! Terms and conditions: Giveaway runs 2/21/18 at 12:01 AM through 3/7/18 at 9:00PM. The prize is non-transferable and has no cash value. Must be 18 years or older to enter. US residents only. No purchase necessary. One winner will be selected at random and contacted via email. Winner has 3 days to respond to email and claim prize. If after 3 days the winner has not responded, a new winner will be selected.